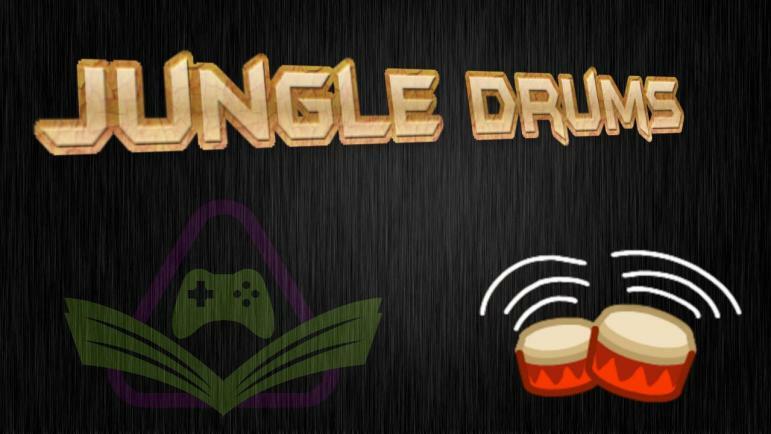 Home Top News JungleDrums: Ep34 – Are Loot Boxes Gambling? Your host, AcuteJungle66, is joined by Gimboid and SergeantJay to delve into this week’s gaming and tech news! The Evil Within 2 release, the loot box debate, RX Vega 64 outperforms the 1080 Ti, and more! The Evil Within 2 will see the return of Detective Sebastian Castellanos, the protagonist of the first game. This time he’s described as being at his “lowest point,” having lost everything, including his daughter. However, when he’s given the chance to save her and bring her back, he enters “a world filled with nightmares” to “discover the dark origins of a once-idyllic town.” The game releases on Friday the 13th. Loot boxes have been shrouded in controversy ever since they started popping up in our favourite games: FIFA Ultimate Team, Team Fortress 2, Overwatch, the list goes on and on. Whether you know them as chests, crates, or card packs, they ultimately serve the same purpose — loot boxes require you to pay real-life money in exchange for a randomised item. Some items improve in-game performance, while others are merely cosmetic. Should they be considered as gambling? Since Fortnite announced its Battle Royale mode, there’s been a little, uh, tension between its developer, Epic Games, and the developer of that other BR game, PlayerUnknown’s Battlegrounds. What’s come next has felt a little like an arms race for accessibility, throughout which Fortnite’s free, console-supported Battle Royale mode is quickly gaining traction. In quite a shocking turn of events, AMD’s RX Vega 64 manages to outpace NVIDIA’s GTX 1080 Ti by up to 23% in the DirectX 12-ready Forza Motorsport 7. Close inspection of the data indicates that the GeForce cards, especially at the high end, are running into a significant bottleneck while their Radeon counterparts are not, even though 8 x MSAA was applied across the board. Switch fans might be about to get a game that could rank higher than Legend of Zelda: Breath of the Wild. On Metacritic, Legend of Zelda: Breath of the Wild is still the best-rated title on the Nintendo Switch games list, although that could change very soon. That’s because, much like with Link’s earlier adventure, the first review for Super Mario Odyssey has launched and it’s perfect. When Razer bought Nextbit, the question of whether or not the gaming hardware company would be releasing a phone quickly changed from “if” to “when.” The company seems to be gearing up for an announcement on November 1st. *UPDATE* Possible specs from a listing which appeared and was subsequently removed: The phone will have a 5.7-inch display with a 2560 x 1440 resolution, Snapdragon 835 processor, 12-megapixel rear camera, 8-megapixel front camera, 64GB of internal storage, and 8GB of RAM.